Hi there! I'm Kim from Feed Me, Seymour and today, I'm guest posting for Bonnie at the Pin Junkie. I was super excited when Bonnie asked for guest posters. She, like all of us, fills up pin boards with tons and tons of things, only to forget about them seconds after. But she actually puts use to her pins! I am so glad I got to post for her while she is enjoying her vacay! Thanks to Pinterest, it's really easy to find absolutely anything. It is almost a visual overload. Finding something basic - simple - isn't as easy. You type something like chocolate chip cookies and you come up with everything BUT a basic recipe. The same can be said for margaritas. Now, I'm guilty here. I've got a pin board dedicated entirely to margs and all of their tequila-laden goodness. Frozen fruit margs, savory ones, herb-infused. You name it and I've jotted it down to make one day. But a good, never-fail classic? Well, that's a keeper that needs to be in your recipe box. Whip up some of this DIY margarita mix and you'll always have fresh margs just a step away. Any good margarita begins with a sour mix. And don't you dare buy that in the store. It is beyond easy to make for yourself at home. Just a few limes and some simple syrup set you on your way. 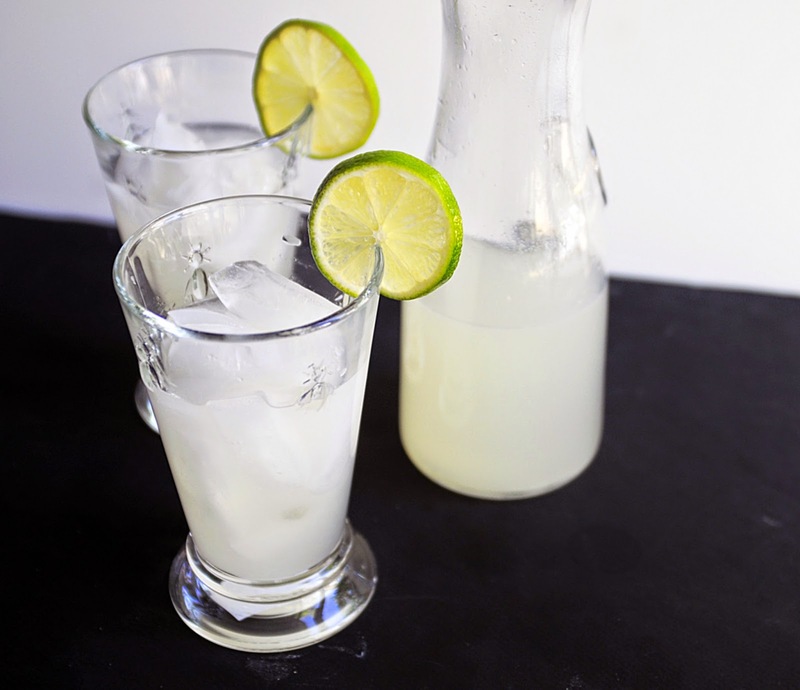 Just add the grown-up stuff - tequila and triple sec - and you've got a party in a pitcher. Combine sugar and water in a sauce pan. Heat over medium heat until the sugar dissolves. Pour the sugar mixture into the lime juice and stir well. 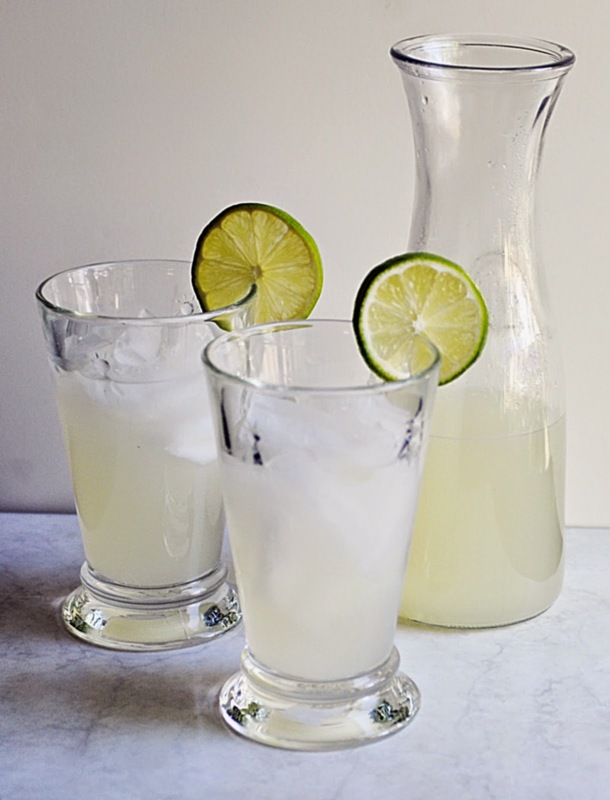 To make margaritas, combine the mix with ¾ cup tequila and ½ cup triple sec. Have you been inspired by Pinterest? 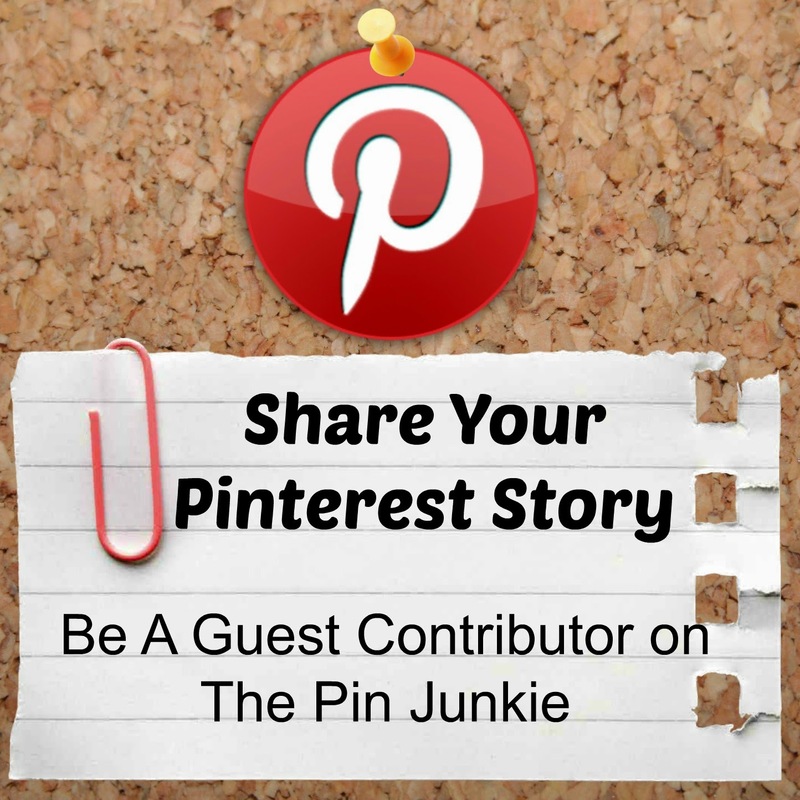 Share your story on The Pin Junkie!